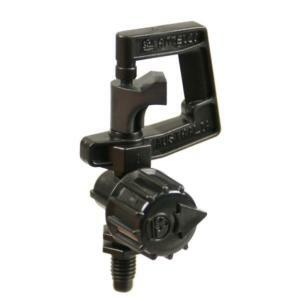 This 360 degree Adjustable Spinner on 10/32 thread is ideal for any area where you want a lot of coverage. The flow rate is adjustable from 0 - 26 GPH at 20 PSI. The rotating swivel on this item tends to produce larger drops of water, therefore it is well suited for windy areas.